And that's what the researchers call a "conservative estimate." Scientists are calling for a total ban on microbeads -- the tiny plastic pieces used in soap, toothpaste and face wash for exfoliation -- after an analysis estimated that 8 trillion of the beads wind up in aquatic habitats every day in the U.S. alone. That’s enough to cover more than 300 tennis courts every day, according to a scientific opinion article published this month in the journal Environmental Science & Technology. Why are these beads such a big deal? It takes so long for plastic to break down that they stick around “virtually forever,” according to the Wildlife Conservation Society’s John F. Calvelli. The beads look like tasty snacks to fish, amphibians and other aquatic life, but due to some of the chemicals used to manufacture them, as well as the pollutants they absorb in the water, they are toxic to consume. When the smaller creatures that eat the beads get eaten by larger animals, the particles make their way up through the food chain, eventually making their way to humans, Calvelli wrote. Microbeads could also be causing coral to starve to death, a March study found. When coral polyps confuse the beads with real food, the plastic can clog up their digestive systems and hinder their ability to digest the nutrients they need. The authors got the 8 trillion number by using figures from previous studies to determine the average amounts of microbeads in a liter of liquid waste discharged from a treatment plant. They then multiplied that number by the amount of wastewater leaving U.S. treatment plants each day, assuming all plants were only operating at half capacity, to come up with what they call a "conservative estimate." And the 8 trillion microbeads entering aquatic habitats directly are only part of the story. In treatment plants, wastewater winds up in “settling tanks” that separate solids from liquid waste. About 95 to 99.9 percent of microbeads that enter such plants settle out with the solids, or sludge. The remaining microbeads become part of the liquid waste that gets expelled into rivers or oceans, according to previous studies the authors cite. That means if 8 trillion microbeads are showing up in liquid waste each day, as many as 800 trillion beads are likely making their way into solid sludge, they write. When some of that sludge winds up being used as fertilizer, an undetermined number of those 800 trillion beads can end up entering streams, rivers and other aquatic habitats via runoff. The paper offers an estimate of microbeads in the environment, not a definite number, noted lead author Chelsea Rochman, a postdoctoral conservation research fellow at the University of California - Davis. The authors had to work with a small amount of peer-reviewed data currently available. “We were simply trying to put some perspective on the potential size of the issue,” she told The Huffington Post. For example, some data about the number of microbeads in liquid waste came from research conducted in Sweden, though Rochman said “there’s no reason to believe” data from U.S. plants would be any different. “Sweden has similar [waste water treatment] technology and products with microbeads,” she said, adding that preliminary data from U.S. liquid waste is “similar” to that from Sweden. Researchers say the data is strong enough to call for a total ban on the beads. 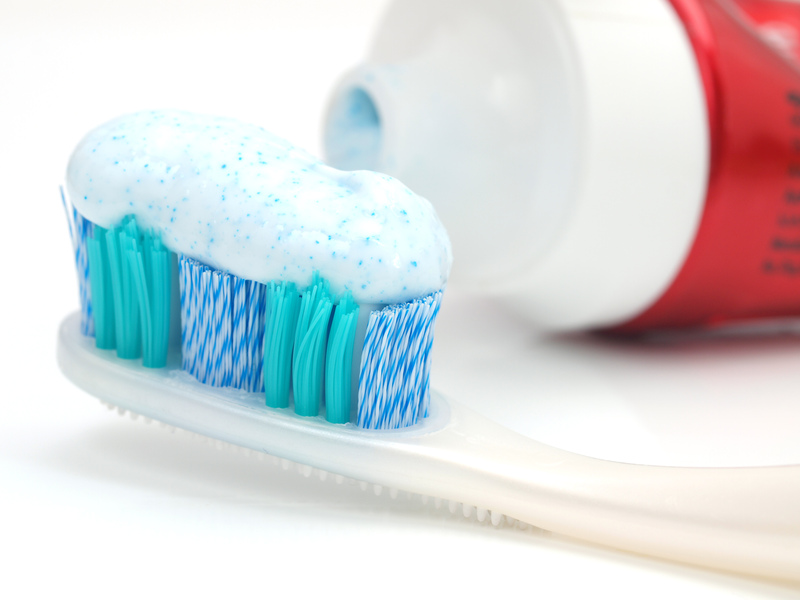 “We argue that the scientific evidence regarding microplastic supports legislation calling for a removal of plastic microbeads from personal care products,” Rochman said in a statement. While several states have already enacted laws to regulate or ban microbead-filled products in the future, in some cases the wording allows for loopholes, the researchers point out. For example, Illinois banned the particles but still allows biodegradable microbeads, which could include plastics that break down only slightly. ﻿Language has been added to further clarify why microbeads can be toxic. Correction: A former version of this story called the journal a "scientific opinion journal." It is a scientific research journal, though this paper on microbeads is labeled "scientific opinion."